There is a big market for gaming mice, and as such people’s requirements grow. This has grown to a huge list of demands for the best gaming mouse, including everything from weight and handling to programmable buttons. The Rival 700 packs a huge list of features and is a massive contender for the ultimate gaming mouse. With 7 programmable buttons the Rival 700 is really trying to give me the best chance at winning. These allow me to have a better chance at hitting the right button quicker and having full control over what button does what. These buttons can be used in collaboration with the Steelseries software, allowing me to create different profiles for different games. I love the design of this mouse, it feels great in the hand and fits right into my palm. It also comes with a 1m and 2m cable, non-braided and braided respectively. 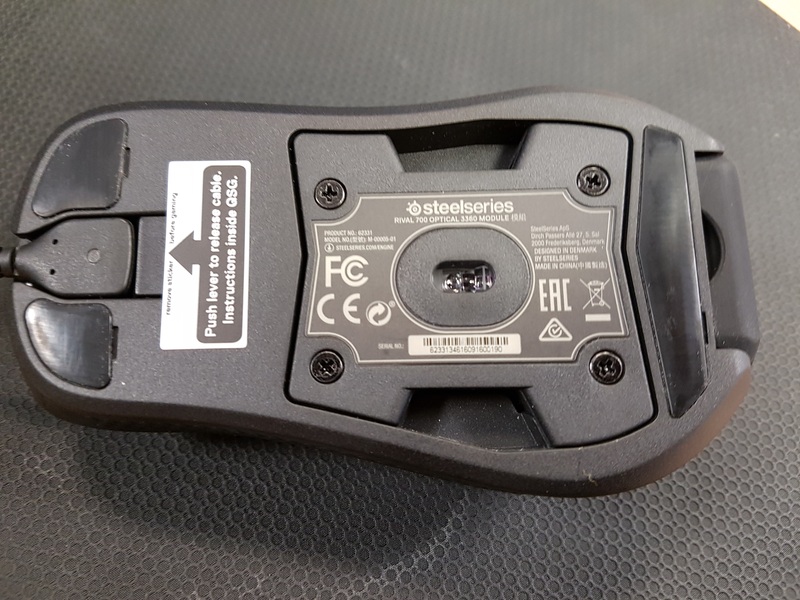 The back logo and mouse wheel light up, this can be changed through the software. The overall mouse is quite weighty, and definitely one of the heavier mice I have used. 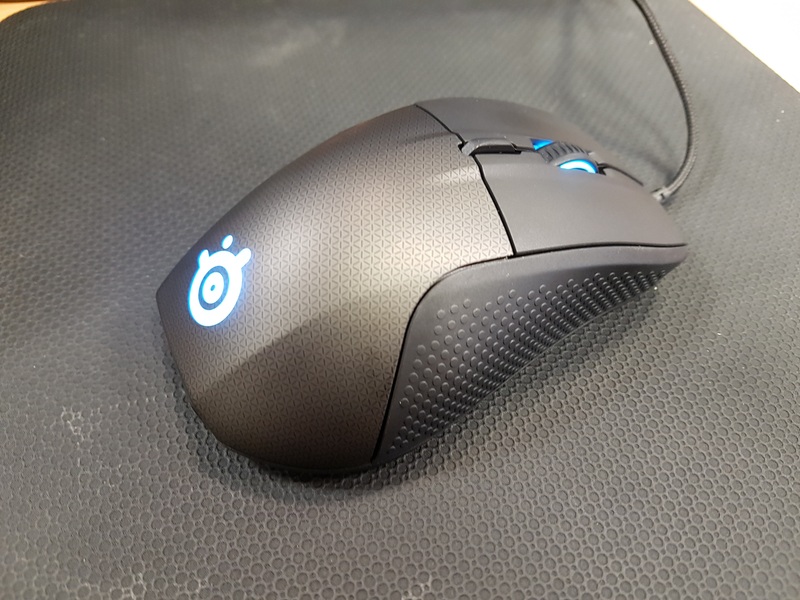 The right and left side of the 700 are a textured rubber and that allows the mouse to be griped a lot more easily. The OLED screen is the big attraction, adding a whole other level to the look of the mouse. 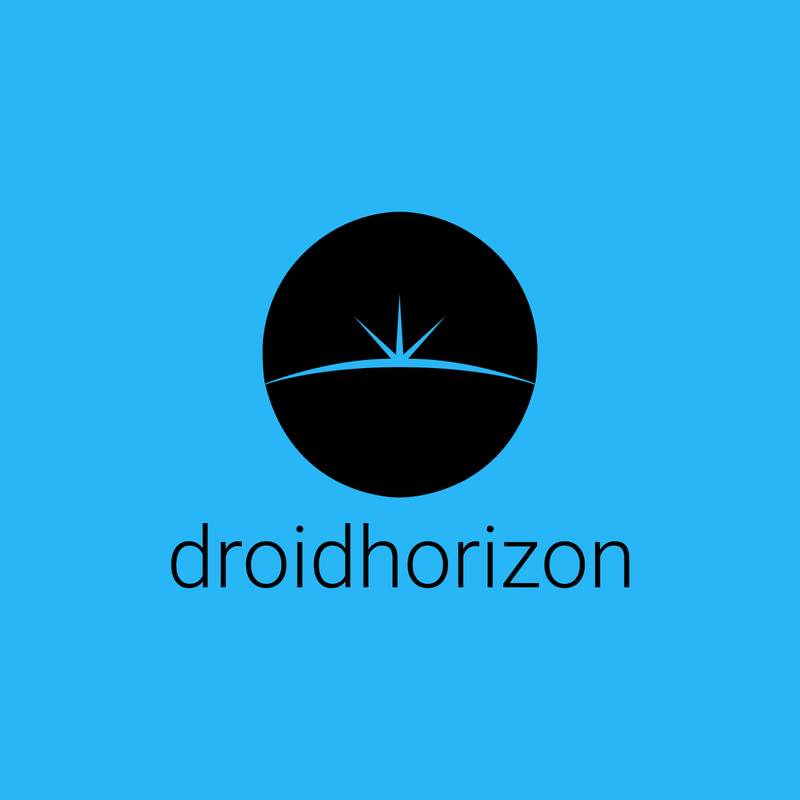 It can be used to display vital information or even just to play a small animation. Playing through a variety of game, the OLED screen gave me stats in real-time. Counter Strike allowed me to look through my shots and accuracy. 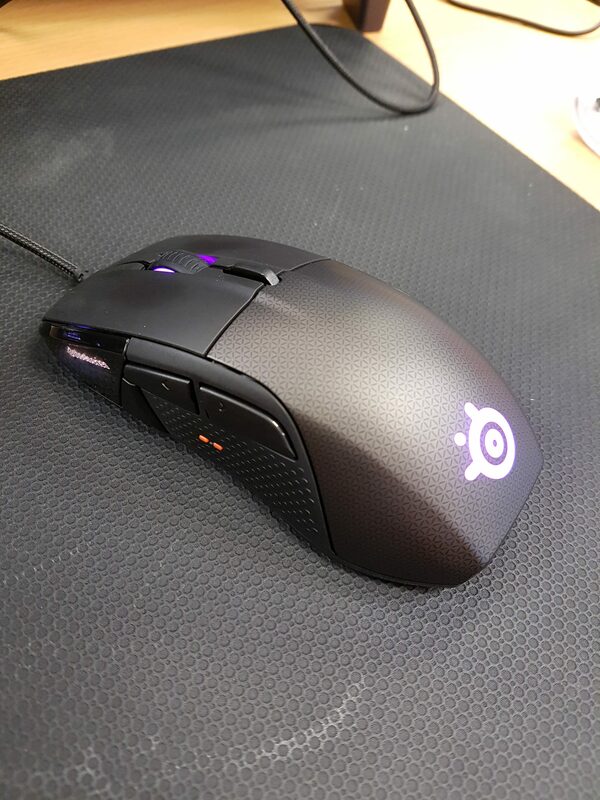 I love my DPI and the Rival 700 supports a range from 100 to 16000 DPI. This is a massive plus for me, as this range allows a huge variety of options for different games, or just working through some stuff for work. One shock for me was the Tactile alert and events. You choose which in-game events automatically trigger a tactile alert, and you have complete control over how each one feels. Health, ammo, mana, disables, headshots, and stuns can all be individually set to start a Tactile Alert. For example the moment you get stunned, you can set an alert to go off and stop the instant the duration of the stun ends. 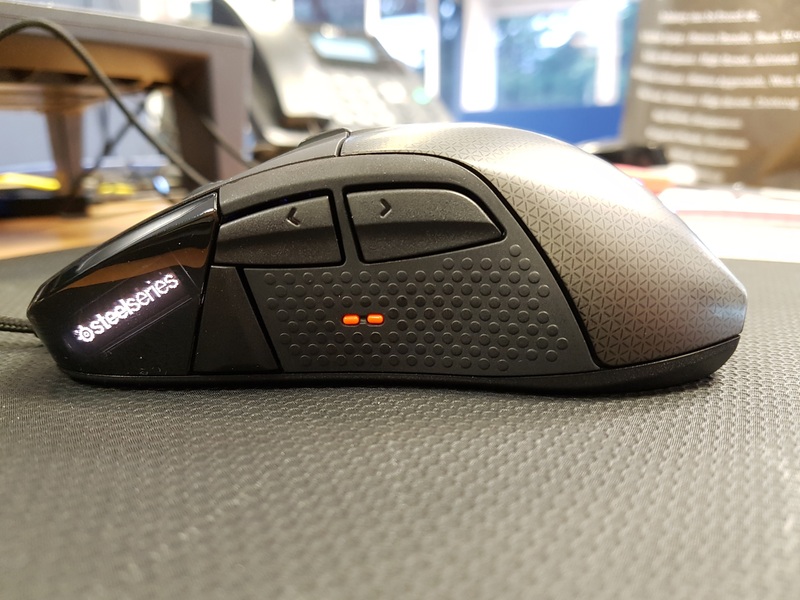 This mouse will set you back €109.99, so not a huge amount. The only disadvantage I could see was that maybe it was a little too heavy for me, but that is me trying really hard to find a negative. This mouse is all about customization, and is a definate must for any future proofers.